If the Saturday you're looking at is grayed out, call us to check availability. 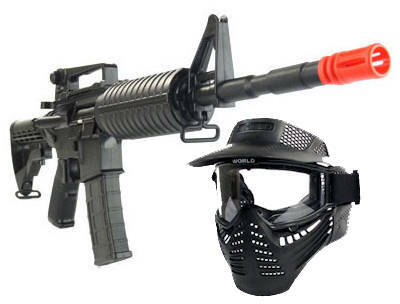 Reserve your airsoft rental gun / mask here. -Rentals must be picked up by noon on day of reservation. 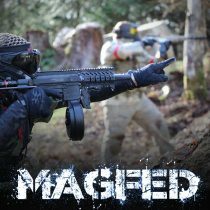 -On-Site Rental Only! Gun may not leave the field. -Field BBs only through our equipment please.